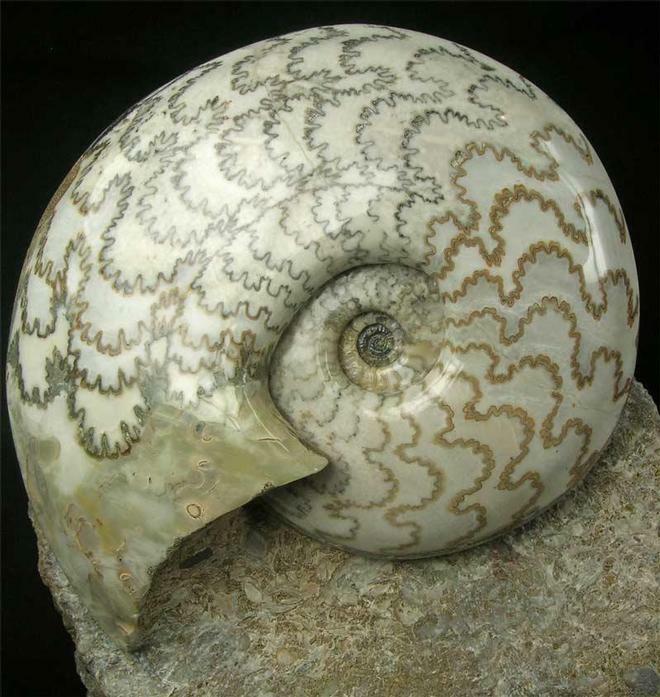 Every serious collector should have a Scunthorpe ammonite as special as this truly magnificent specimen in their collection. 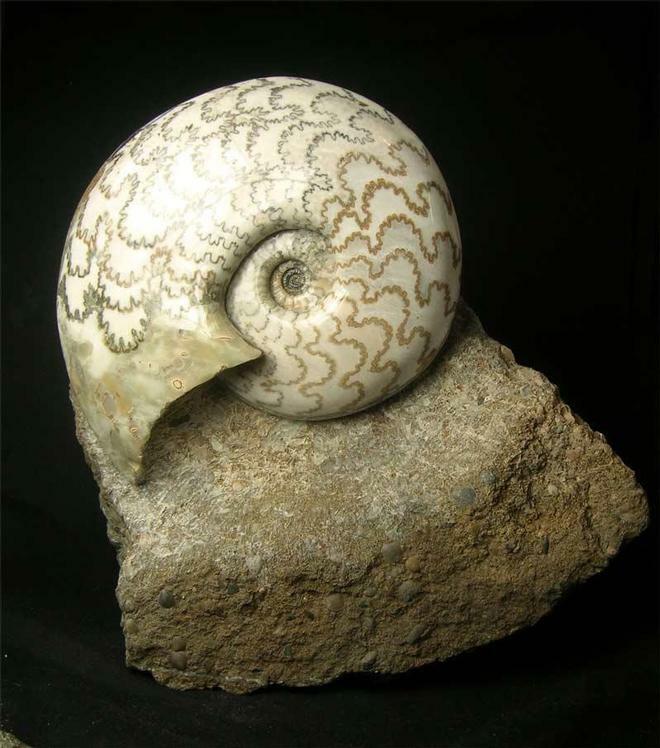 There are very few of these world class ammonites for sale on the open market especially ones of this superior quality. All the Scunthorpe quarries were back filled over 12 years ago, so these one off fossils will become extremely rare in years to come. Also, they are sound investments and will only keep appreciating in price. This wonderful display piece has been highly polished after being ground gem smooth to reveal outstanding sutures and colours throuhout. 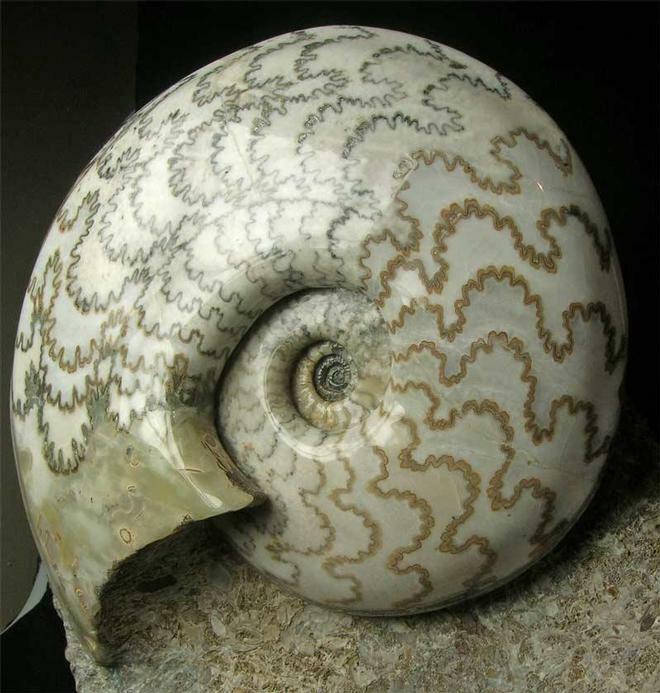 Also, the centre is immaculate which is rare for Scunthorpe ammonites. The specimen lies on a very aesthetic piece of matrix which has a natural flat base for ease of display. 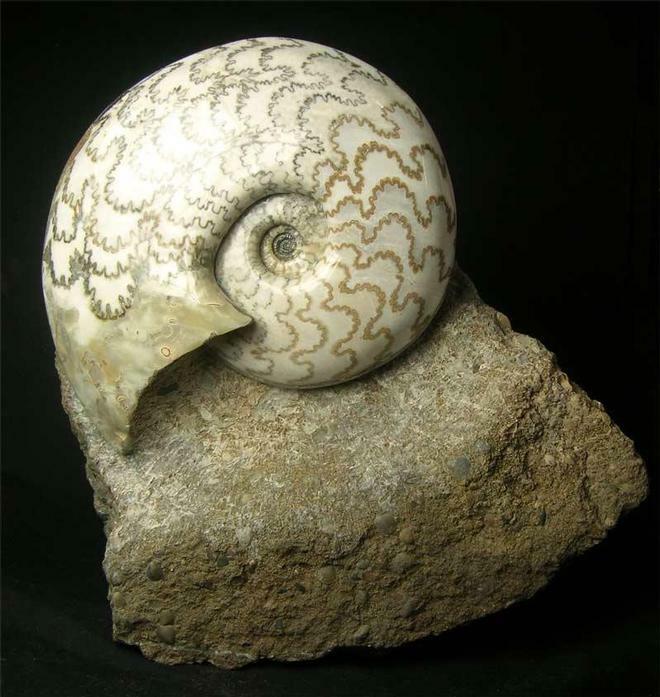 Whether you are a collector or interior designer, this world class ammonite will make a bold statement. Approximately 200 million years old.There are larger images in showcase fossils.